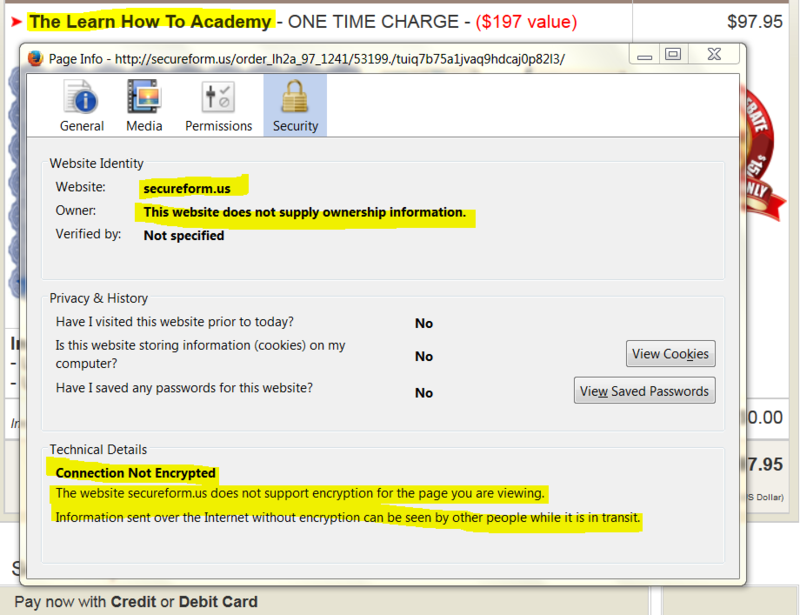 Learn How To Academy System Review – Scam! Again! A new name to the game. Diane Fisher. 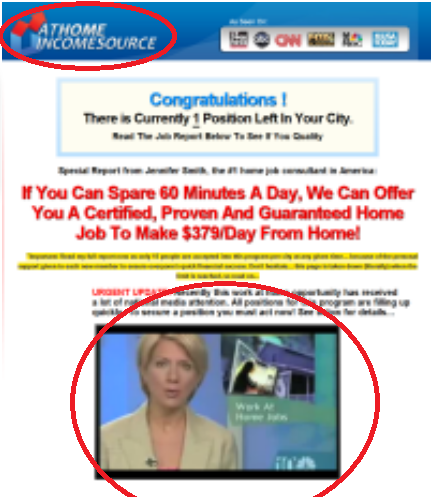 Same old, same old, work at home link posting online scam. The hydra as I like to call it. ( Find out why I call it the Hydra!! ) Although, I must give whoever did this one a few props for inserting some originality into this ridiculous bull****. We’ll get to that in due time. For now, I want to show you why I am so sure that the Learn How To Academy System is a scam, and a repeated one at that. Please Do Not Be Fooled!! Seems as if this scam will never be shut down and it becomes kind of a pain to continually post about this hydra every time it grows a different head. However, I realize I have a responsibility to make sure nobody is fooled. I will do my best to explain and show proof of my allegations. 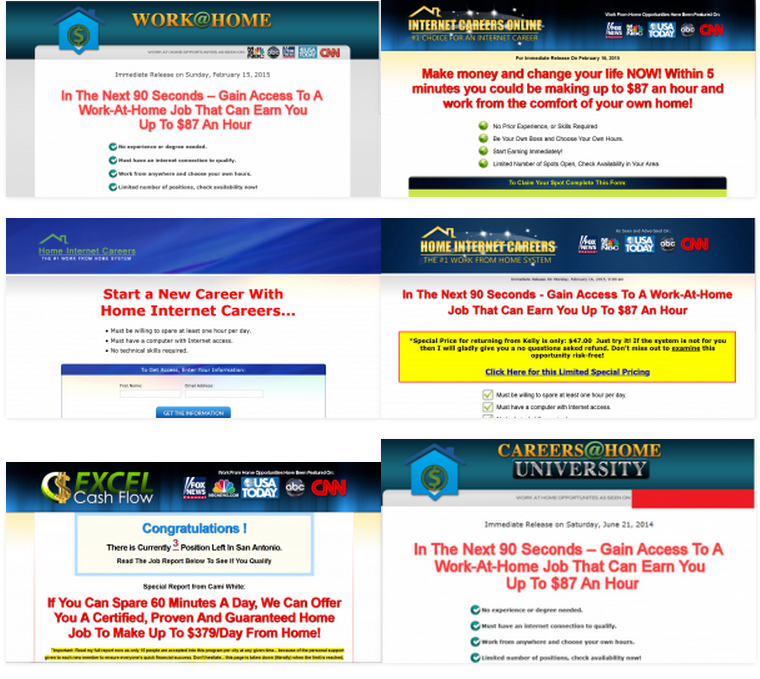 It may look a little different but trust me, it is definitely the same link posting scam as all these others. As you can see here, they take the same page and re-name it to fit the particular scam de-jour. A semi-new package on the outside same dirty scheme on the inside. So let’s talk a little about what it is about and what it entails. You game? Okay, let’s go. This particular head has made a serious effort to not be like the others. For instance, instead of proclaiming it is a work at home job ( like a large number of the others ) this one pretends to be a learning center, but not just any learning center, the #1 choice for an internet career. Once you sign up and move to the next area, you will be hit with the very sad story of a “woman” ( it is always a woman ) who calls herself Diane Fisher. And here is one by another woman who calls herself Debbie Jones. The picture is not the same, ( give it time ) but the story line is. Works really, really hard, divorced at a young age, left to raise a child alone etc., etc. It goes on and on in the same manner. All pretty much identical. Diane proclaims that this “Academy” has been featured on the news on many different popular stations, another lie. It also features a “news report” an earmark on several other sites of different hydras. As you can see here in this example. This is a practice soon to be outlawed, based on the outcome of several lawsuits filed by the FTC ( Federal Trade Commission ). They also paste logos of popular news channels in order to deceive you into believing this is a real thing. When in fact they have not actually been advertised. The one on the left is from the Financially Healthy scam, even though it says Home Income Source. The one on the right is from the Academy. These “testimonials” end up being passed around from scam to scam. In previous scams like this one, the “job title” is called a “link posting agent” or a “search engine agent”. The Academy calls this job a ” link placement agent”. So exactly what does this mean?. The links they say you will be posting are actually affiliate links. An affiliate link has an identifying tracking code embedded within the link placed there to make sure you receive commissions from a sale generated as a result of a referral from you. These types of links are provided to you when you become an affiliate of a company that has an affiliate program. You don’t work directly for the company, more like a sub-contractor. They guarantee you an immediate opportunity of your choice. They never guarantee a job. Even going so far as to tell you it only takes a few minutes to sign up online and receive approval. It takes about ten minutes to fill out the form. One of the questions posed would be the name of your website. It is usually a required field in the application and you will not be able to submit the application unless you have a website. Nor will any of these companies take you seriously. This is the actual truth of the matter. Doesn’t do much to gain trust now does it? Not to me anyway. This disclaimer has done something I have never seen before. 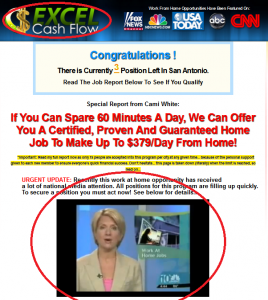 They have admitted the essence of their program is just an advertisement other people make money off of. Please take this warning seriously!!! 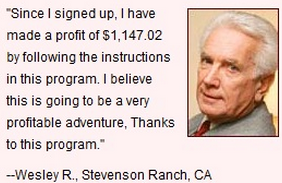 They do guarantee your money back, but that is just for the original program cost. Once you get inside, they try to upsell you with a bunch of different crap and one of those is a website. All that website consists of is a page like theirs so you can become an affiliate and propagate the scam they have talked you into. There is no refund for these. If you get that involved you are S*** out of luck. Obviously you are interested in making money in the online world. Looking to get your piece of the pie, yes? Well, you won’t get it through the Academy. And the best way to do that is to get with Wealthy Affiliate. The biggest difference between Wealthy Affiliate and any other program out there is that you can try the program for free. Not the type of free where you have to give your credit card information and you are billed later. Nor the kind where you pay up front and get a money back guarantee. The kind of free where you actually try it out and only join if it is everything you need. Trust me, it will be. So take a real chance that won’t cost you a dime. Accept my personal invitation and I’ll meet you there. 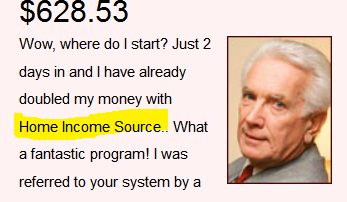 I have been trying to find a legitimate home business FOREVER, and can’t survive on SIS (Social IN-Security). NO food and have lost 15 lbs. so far, and am now 79. My question is, Have you ever run into one that does work, and I mean lucrative? I am looking at one that I got in the mail, last week, but it doesn’t have a title perse. But starts out as “Retire in 180 days with Lifetime income of $117,000 a month”. I don’t want a mansion and drive 4 cars that cost close to a million dollars. But desperately want to move to Costs Rica. #1 reason US is in meltdown (and worse); #2 I have an herbal spray that will stop mosquitoes from biting people, and two other businsesses. But it costs a lot to ship stuff down there. Please get back to me. I am really happy to hear from you. Let me just jump right in and start answering your questions. First of all I would like to urge you to be very cautious. You are in an age group which is especially vulnerable to these predators who engineer these scams. Sounds like you are fairly savvy though. I gotta tell ya Lois, these days you have to really sift through the flotsam and jetsam of the internet to find a good opportunity. I spent six months searching for something that was not a scam and would actually provide a full time income so I could retire from the hospitality business. I’m tired of working hard and sweating for my money. I want to work smart for my remaining years. The difference between me and(it seems)most other people also searching online, is that I did not have money to try everything that came along. So I didn’t really get burned. It could have been so much worse. One thing I realized is this: Working online(honestly)is like any other job. You have to put time and effort into it in order to do it well and make decent money. 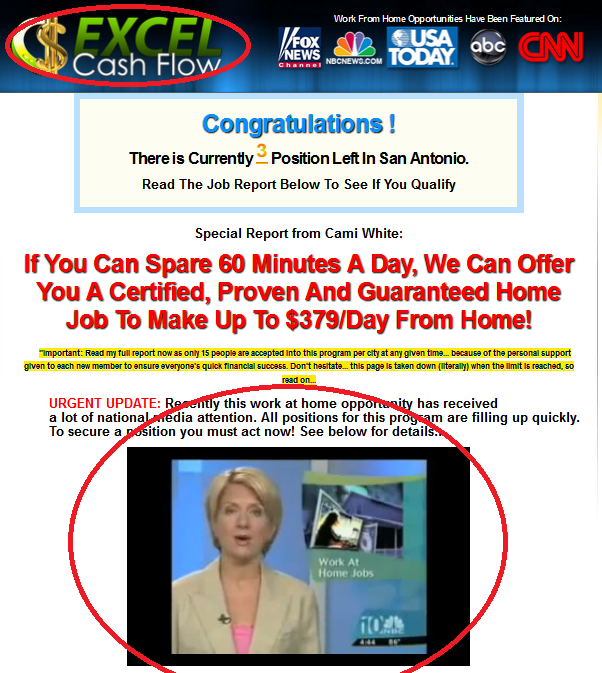 99.9% of the “opportunities” you find in your email will be some sort of scam. They usually promise wealth beyond your wildest dreams for little or no effort. So…I finally discovered affiliate marketing I worked really hard for the first year to get my website up and running and then eased off. To tell you the truth I haven’t done any “work” for about six months now and I still make money. Of course I could make much more if I would work more. If you are looking for something that will bring large amounts of money quickly, sorry can’t help you with that. But I can introduce you to a way that you can build a sustainable honest income working online. I would like to invite you to see what I do to make money online. we should not have to pay to start a job this is a scam and you need to stop trying to explain yourself because it makes you look really bad. It is a scam. I think you are confused and you think I am actually offering this particular Hydra(Learn How To Academy)to people. Nothing could be further from the truth. I am not offering it but in fact I am trying to warn others away from it, and offer a safe realistic opportunity to work online in the form of affiliate marketing instead. You are not the only one who has made this assumption. I think possibly you did not read this article all the way through? I read this story about a Megan Carlson from San Diego making all this money is interesting. I live in Monroe, Wa. and the email I received about joining the “Learn how to Link Academy” is the exact same story, word for word about a Megan Carlson from Monroe, Wa. Probably a Megan Carlson living in every city in America, with the exact same life that uses this system to make tons of money. Pretty dumb to just change the city to where ever the person being targeted lives. I just got an email and it’s about a Megan Carlson from Charlotte, NC. WOw, she sure does get around! Thanks for the heads up! Yeah she does. No problem. Keep on the alert and don’t let anybody fool you. that somebody can help me to get more infor mation about it? Hmmm….. So how much money per week are you making, how long have you been doing it, how many hours per week do you work? My my aren’t you a nosy one. Why don’t you tell me how much money you makE? Bad manners. Polly, If that’s your real name, you are the rude one. The gentleman asked you a legitimate question and you called him nosey/bad manners? I’m sure this is a scam. Run as fast as you can from this liar/tyrant. And who’s to say you’re not “selling” the same thing. It’s only fair to say that. True it is fair to ask that question. However, I am not “selling” anything. Merely extending to others the same opportunity I was given. These so called programs do not offer a free trial. At Wealthy Affiliate, I was offered a free trial to decide if this was something I wanted to spend money on. 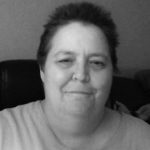 I was able to experience building my own website and learning about affiliate marketing and financial independence. None of the scams out there offer this. So I make the same offer. Try it for a week, and decide for yourself. There is no financial obligation. Can you say the same? I decided to read all the disclaimer stuff in the fine print. It says they pictures are not of the so called testimonials. Stock pictures. It also says the lady testimonial is the business using her name and any actual testimonies were payed for their response but they used another name for that. Remunerated. Yes. They have had to add those statements in order to comply with the “full disclosure” law.Trying to keep the inevitable lawsuits to a minimum. I am not knowledgeable w/ computers! Not educated w/ higher degrees, driven by common sense for the most part, do you think I could do this online business? And thanks for the help w/ this scam!!! I am just like you. The only thing I knew about computers when I first started was how to play games and how to search for something. Plus all the reading I did.My computer used to be just a toy. Now it is how I earn money. I love this job. I am sure you will be able to do this if you apply yourself diligently. I didn’t know if i would be able to do it, but I had a burning desire to accomplish this. Here I am almost 2 years later, doing it! Well, I might add. The free trial is the best way to start. Then take it from there. If you feel this is not for you, there is no obligation to continue. It doesn’t hurt to give it your best shot. At least you’ll know you gave it your best shot right?? Drop by anytime.